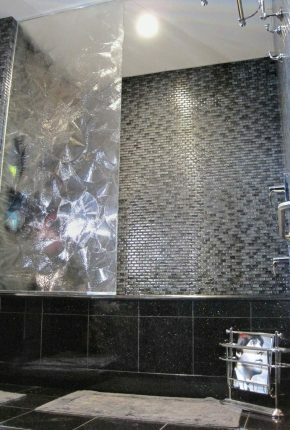 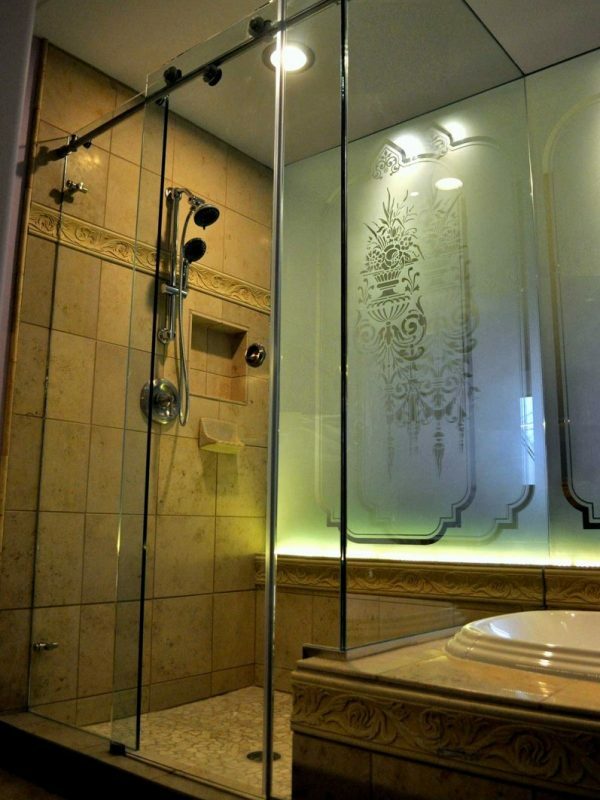 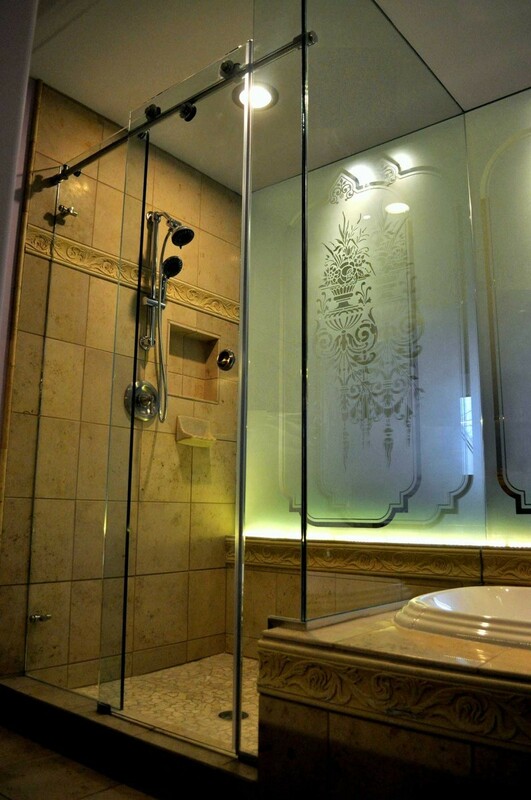 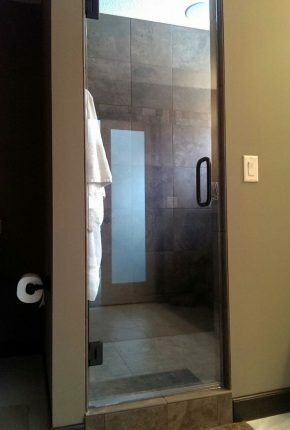 You’ll marvel at how smoothly these heavy glass doors glide across your tub or shower. 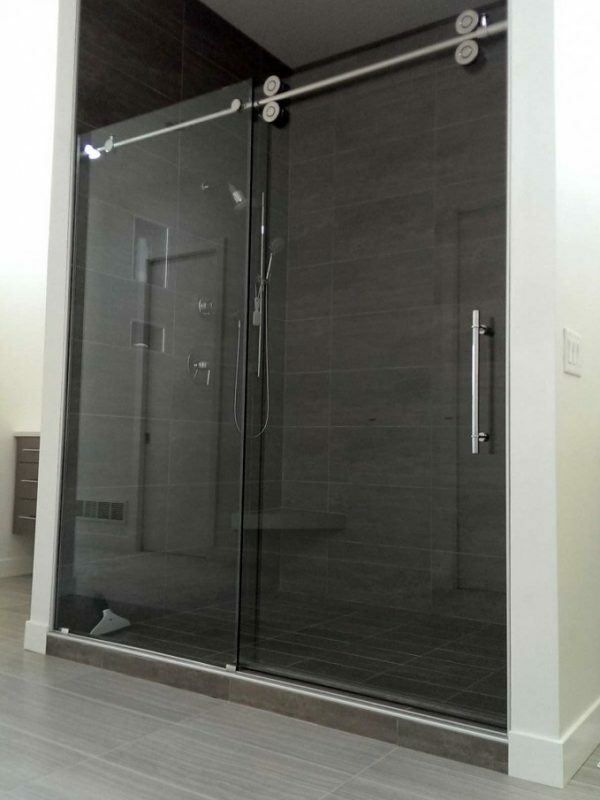 Stop by our showroom and check out our selection of innovative sliding shower doors, like the Essence Series, a really unique system as the only headerless slider on the market. 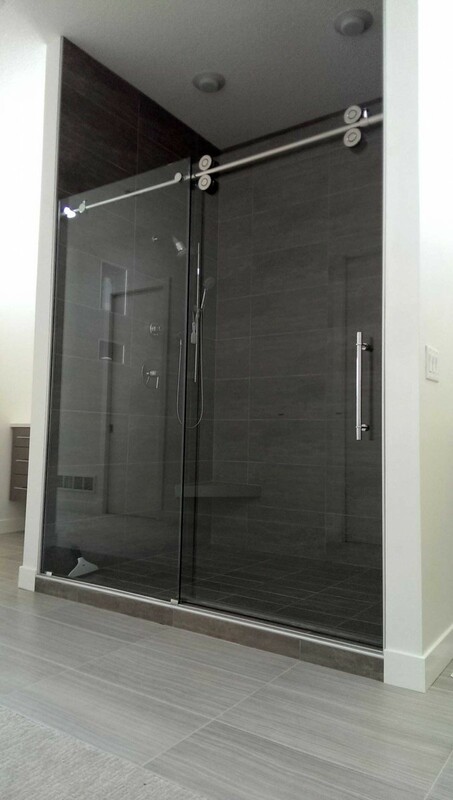 Frameless glass sliders are a versatile style because there is such a wide range of hardware available you won’t have a problem finding the perfect fit for your bathroom design. 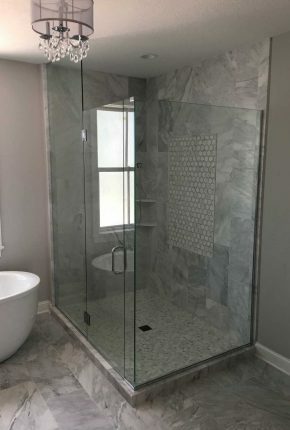 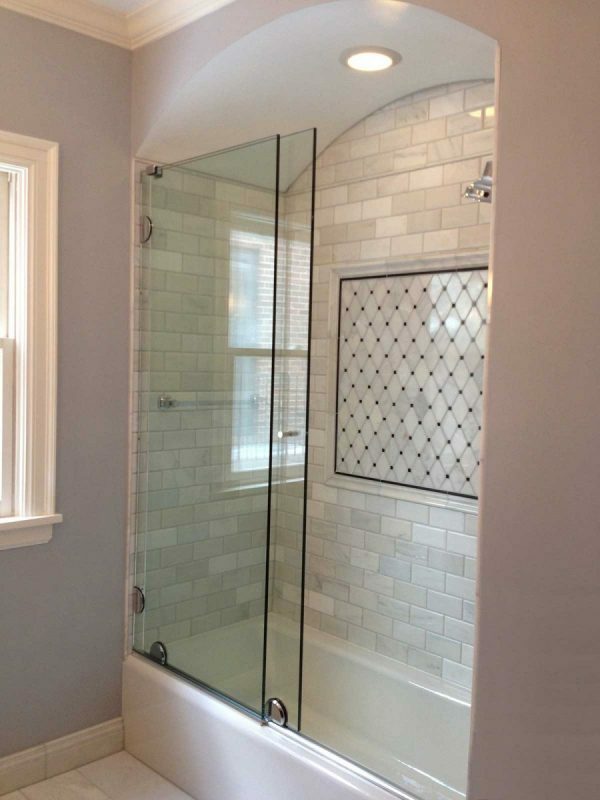 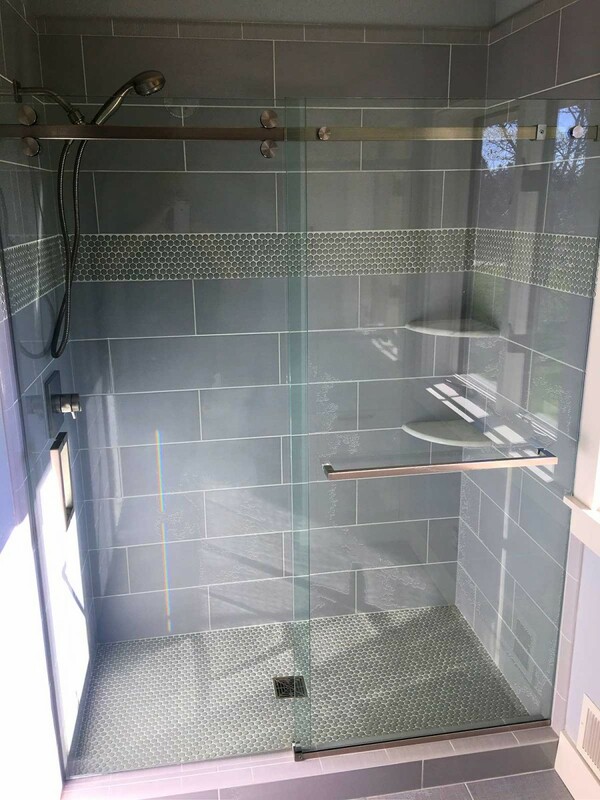 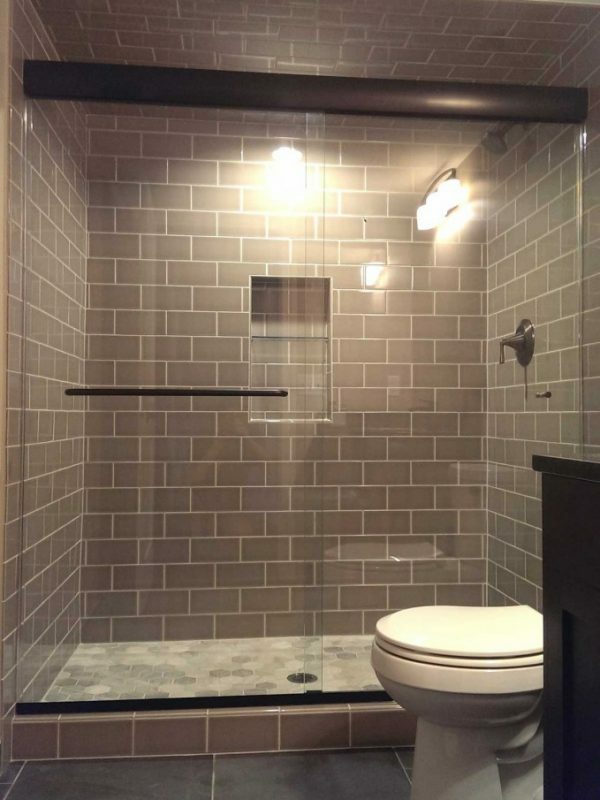 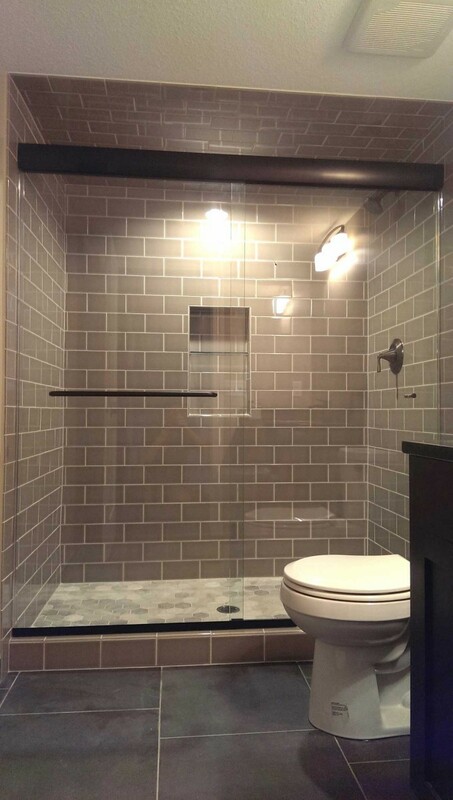 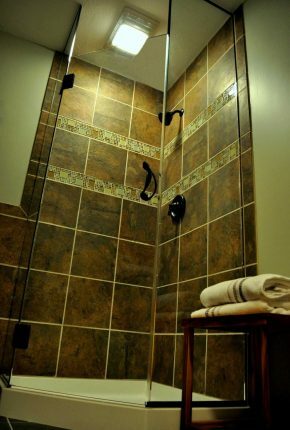 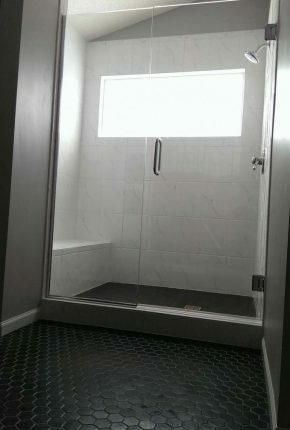 Additionally, the sideways movement of these glass doors, opposed to swing shower doors that open outwards, makes them a convenient solution when trying to find the right shower for a bathroom with limited or cramped space, tub decks, and other restrictive features.